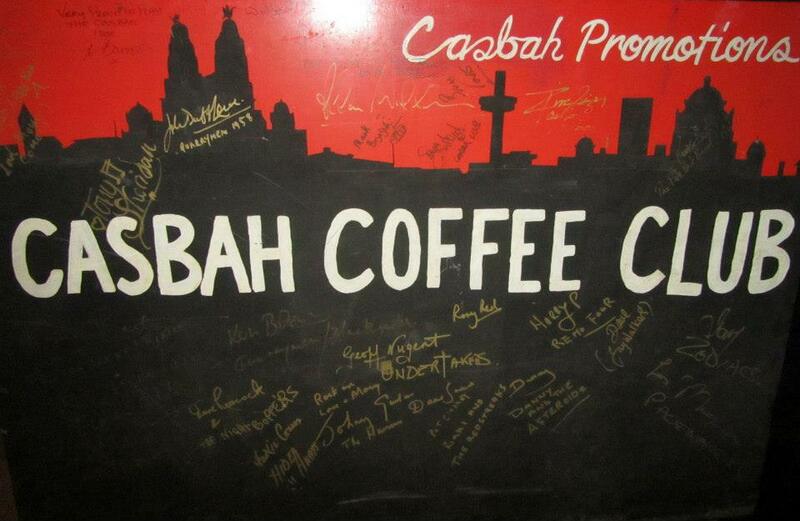 On 30th May 2013, I went on a tour of the Casbah Coffee Club in Liverpool, arguably the true birthplace of The Beatles. 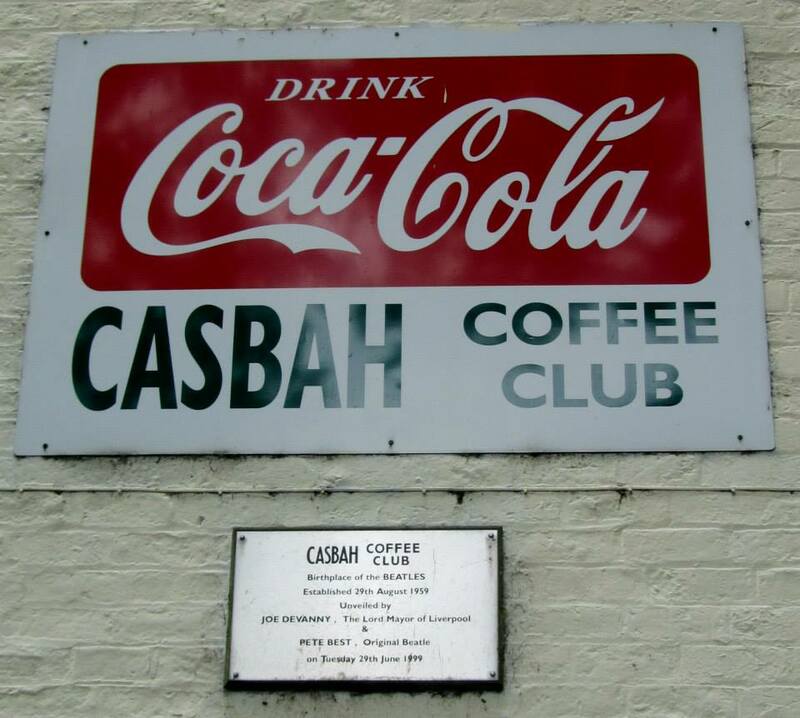 During our hugely enjoyable tour of some of the more obscure Beatles locations with Ian Doyle of Fab Four Taxi Tour, we stopped off at the Casbah and were given a guided tour around this fantastic historical site. 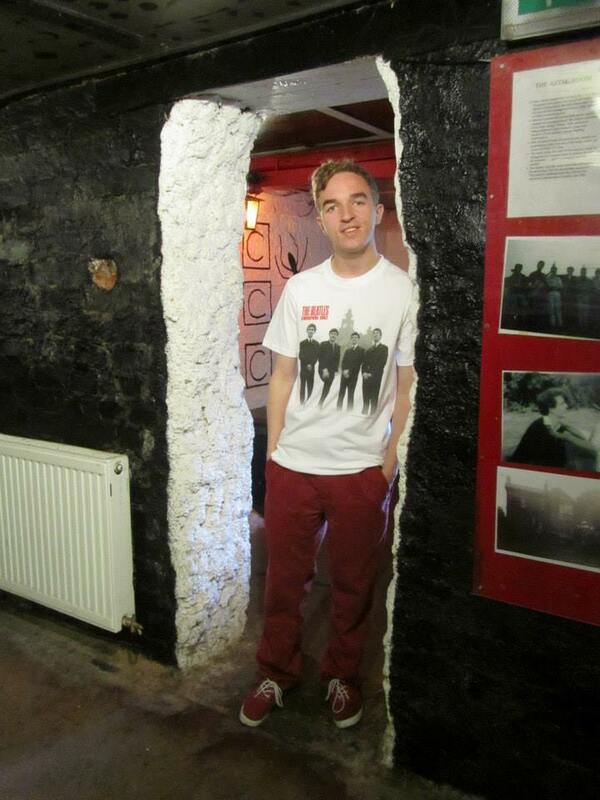 Our tour guide was Roag Best, the younger half brother of The Beatles original drummer Pete Best. 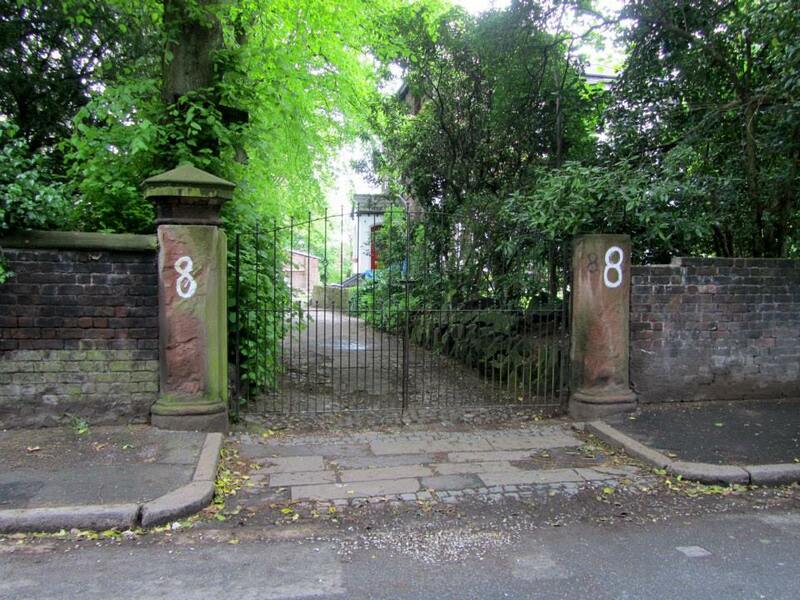 His father was Neil Aspinall, a man who has arguably the greatest claim to being the “Fifth Beatle”. 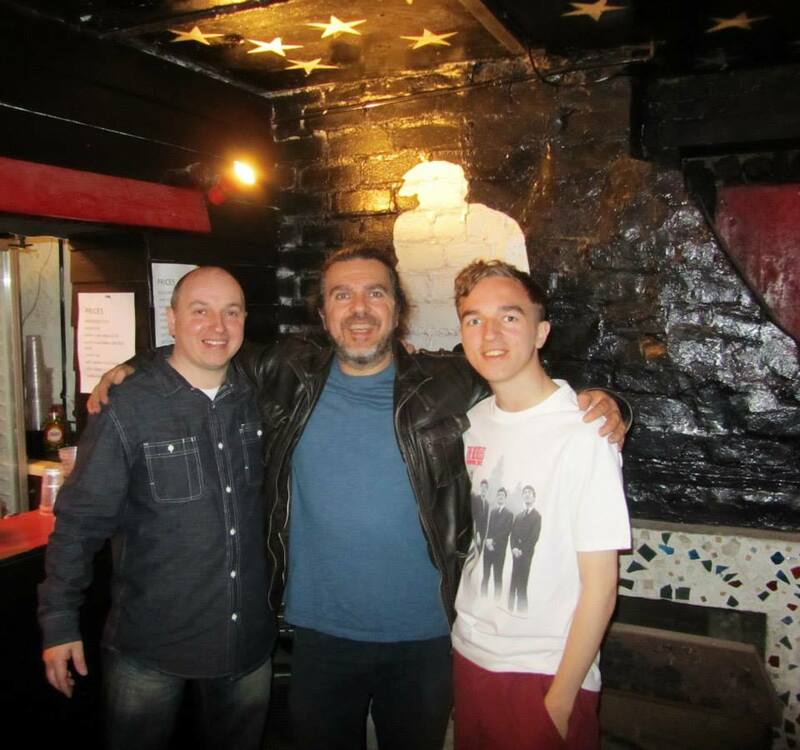 Aspinall was a good friend to the boys as well as being their roadie and accomplice through the Sixties and Beatlemania. He finally became the head of The Beatles’ company Apple, a role which he remained in until his death in 2008. 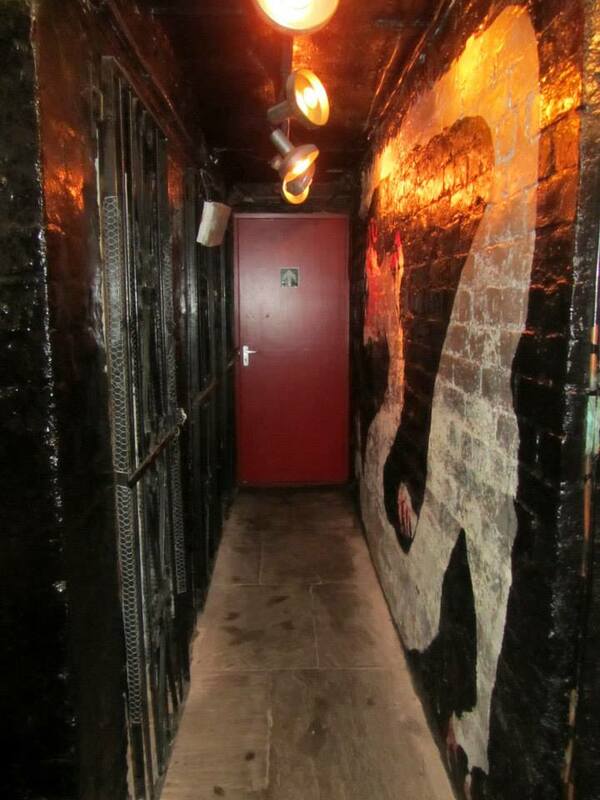 Stepping into the Casbah club is just like stepping back into the 1960’s. 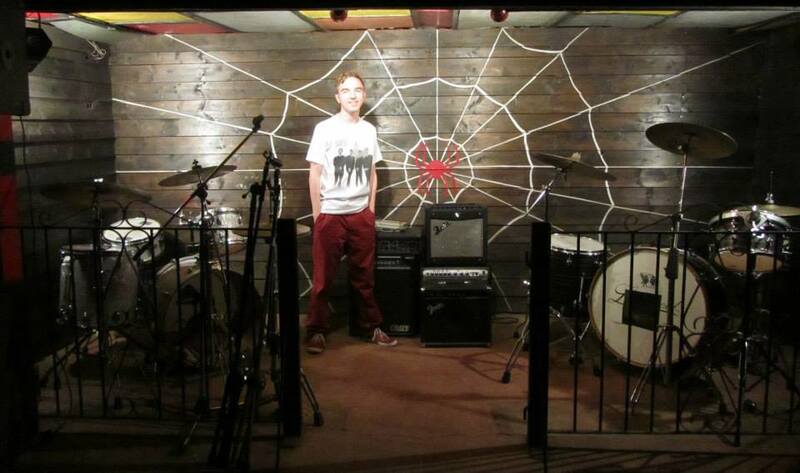 Unlike a museum, or the new Cavern club – simply a replica of the old club, this is a place where the Beatles played regularly in the early 60’s. 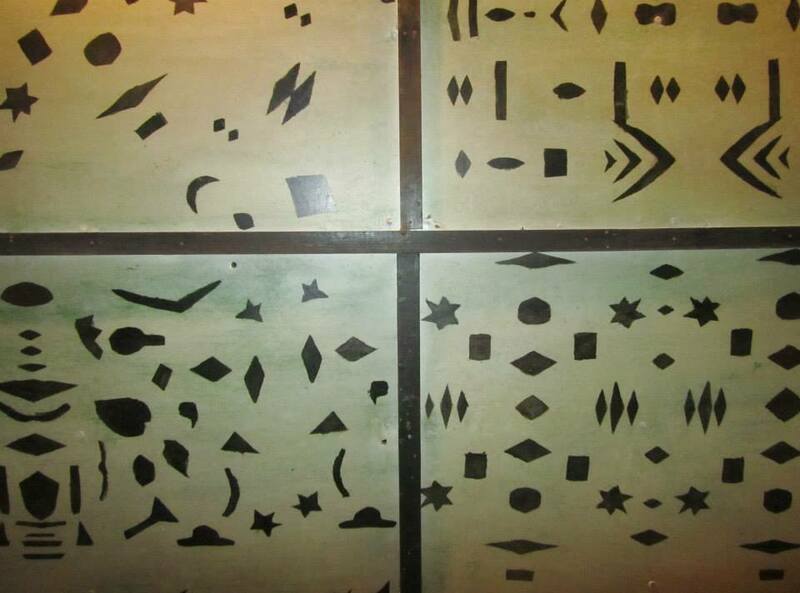 The decoration remains the same to this day – including much that was done by the boys themselves! 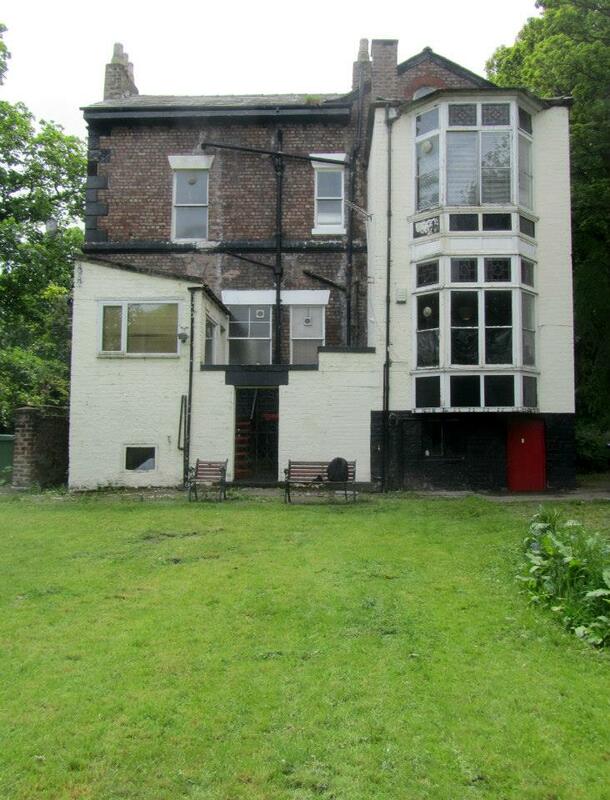 The large 15-bedroomed house was bought by Mona Best in 1954 after she moved from India to Liverpool with her husband John Best. 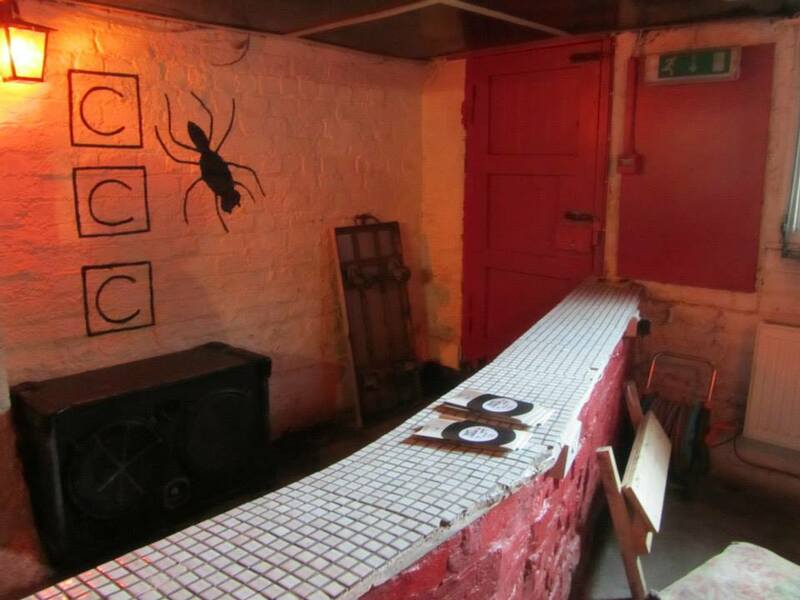 She came up with the idea off setting up the Casbah club in the cellar of her home after watching a report on the 2i’s Coffee Bar in London, where several artists had been discovered. 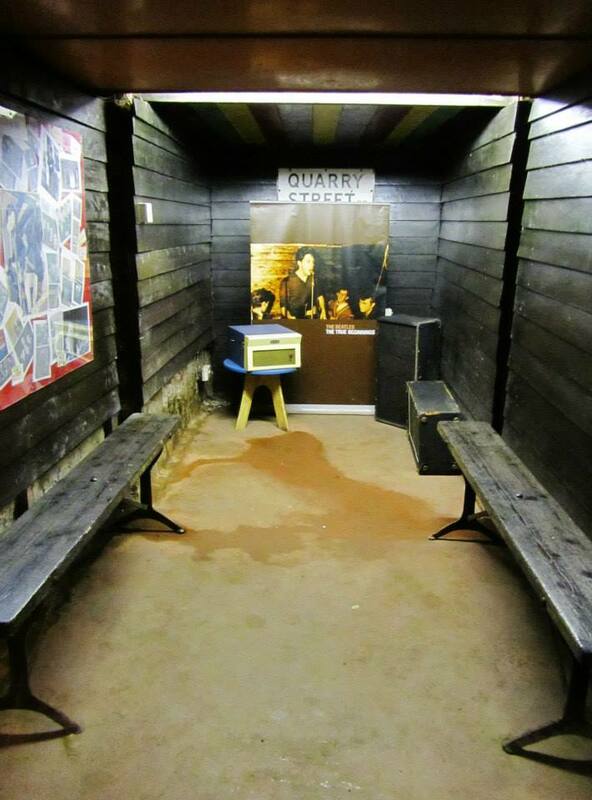 Mona decided to set up a similar cub where her sons, their friends and other youngsters in Liverpool could socialise and listen to popular music. 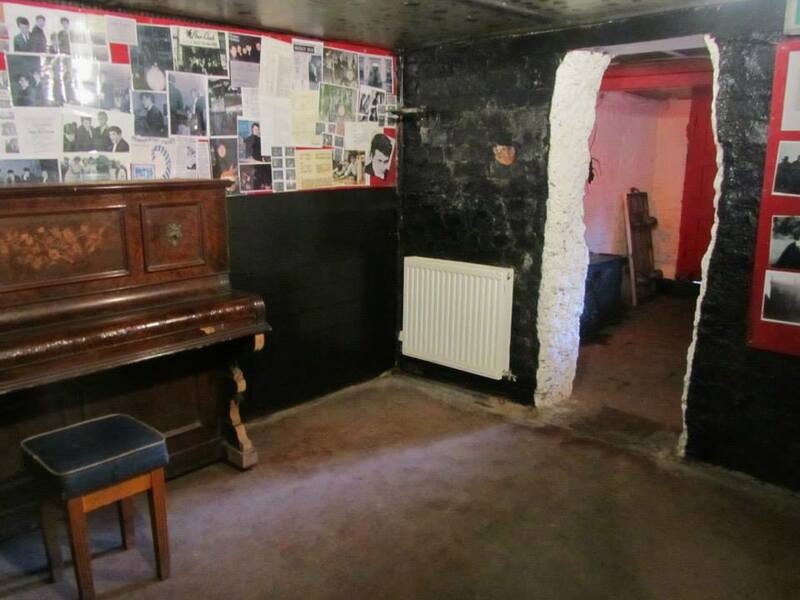 There was no club like this in Liverpool in the late 50’s, with the Cavern still having a jazz only policy at this time. 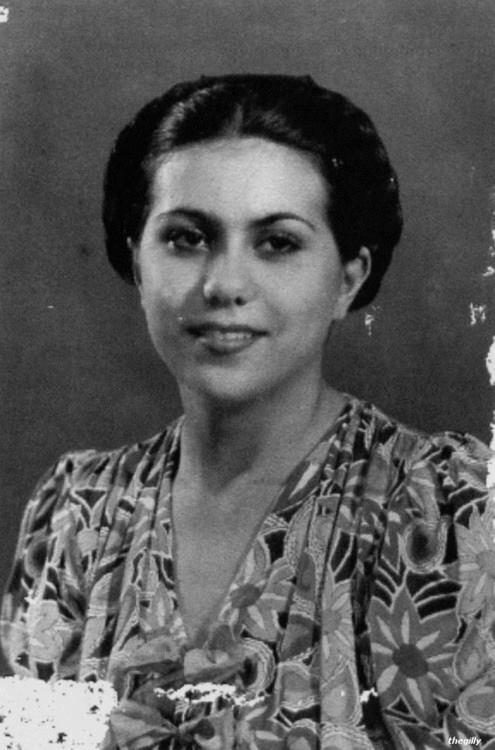 Mona wanted live music at the club, and booked the Les Stewart Quartet – a group which included a certain George Harrison amongst its ranks, to play the opening night. 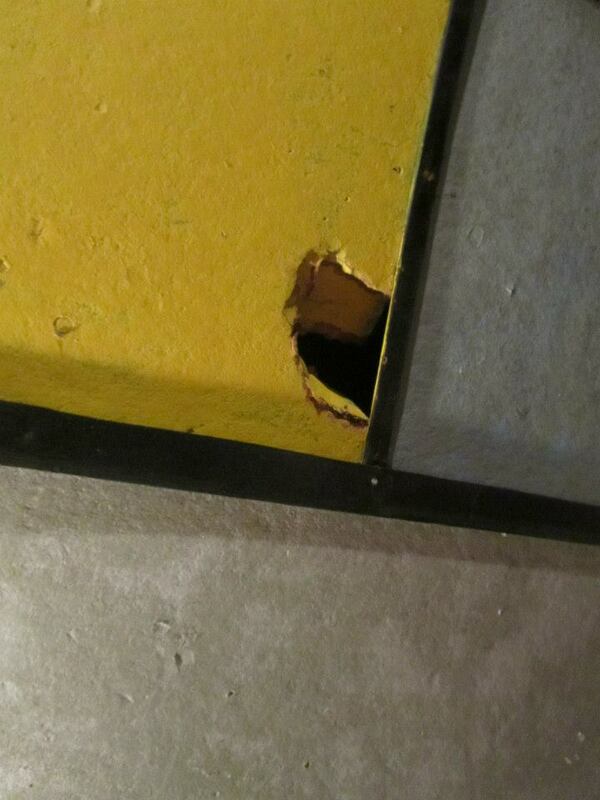 However, after an argument the group was divided and Harrison, along with Ken Brown, stormed out. 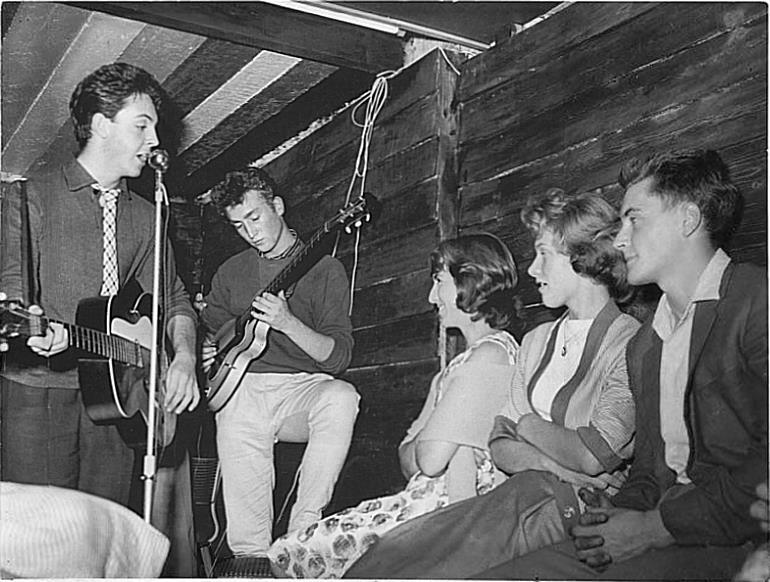 George went back to the Casbah and told Mona had two other friends from an old group that could join to headline the club on its opening night – John Lennon and Paul McCartney. 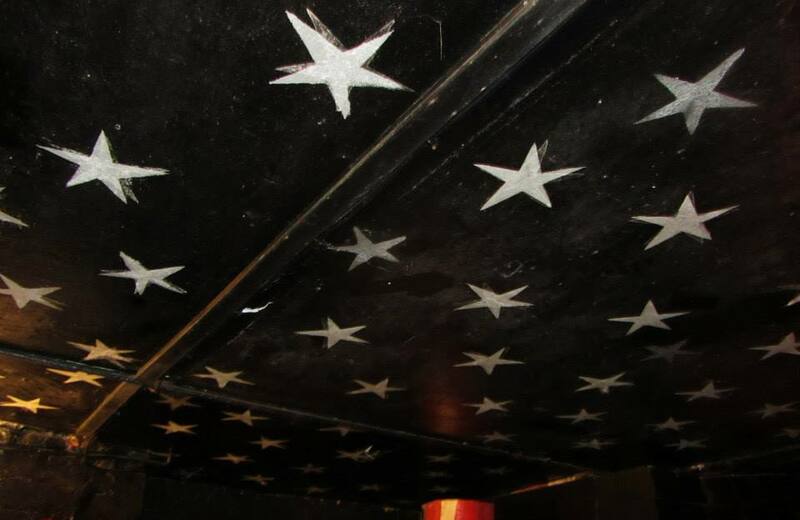 With around 300 membership cards, costing half a crown annually, already sold and the opening night just weeks away, John, Paul, George and Ken were signed to become the resident band at the club as long as they helped with completing the decoration. 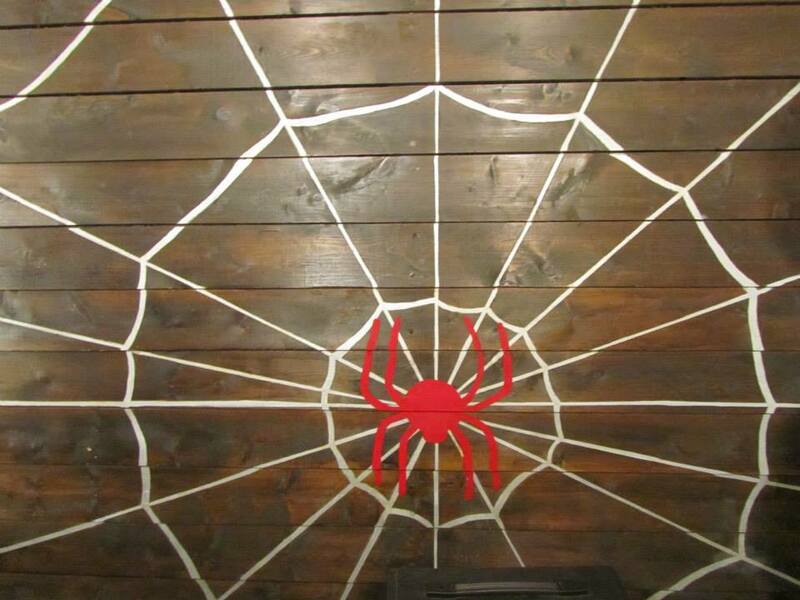 All four took paint brushes and helped decorate the club. 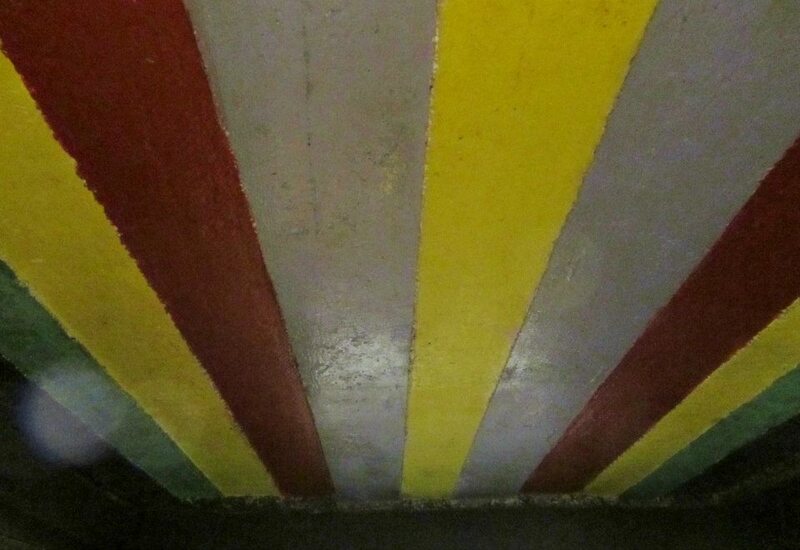 Lennon painted the ‘Aztec’ ceiling, McCartney painting the ‘Rainbow’ ceiling and all the boys helping paint the ceiling of the ‘Star’ room. 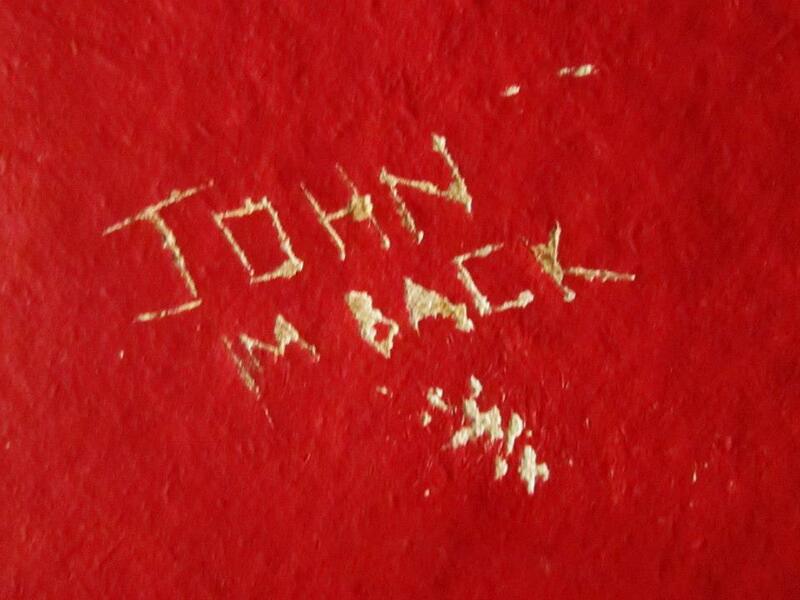 These all remain in perfectly preserved condition at the club to this day, and even John’s carving of his name into the wall of Aztec room is still visible to visitors of the Casbah. 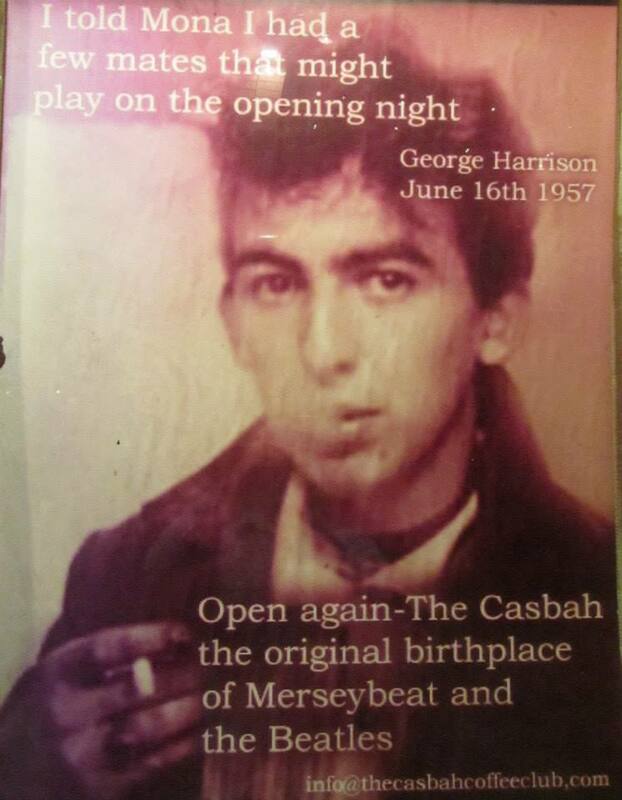 The Quarrymen headlined the opening night at the Casbah on 29th August 1959, with around 300 people in attendance. 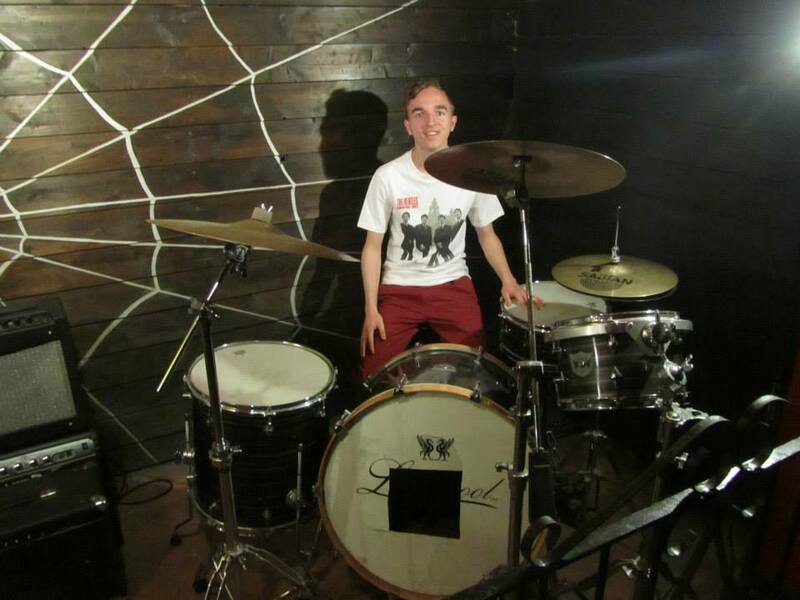 The group, who played without a drummer, appeared for the next seven Saturday nights for 15 shillings a show. 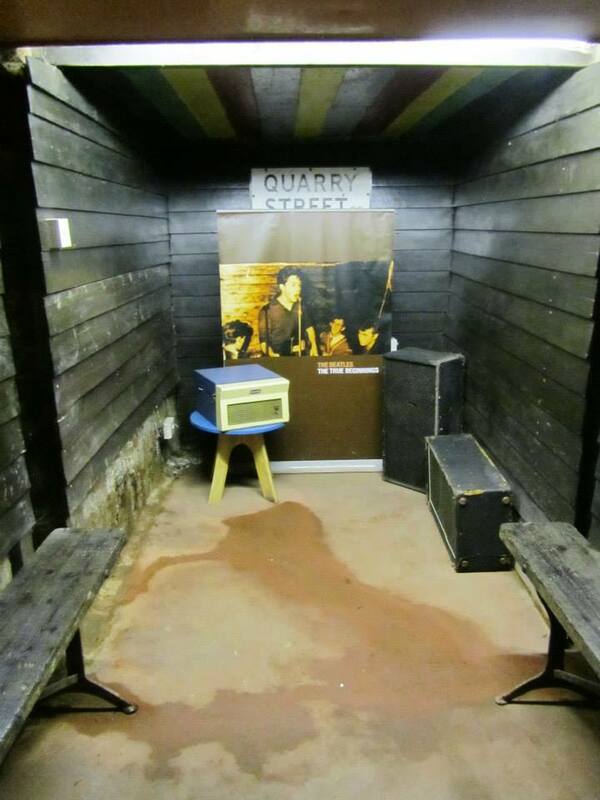 The band played in a small ‘corridor’ for these early shows, with just one microphone connected to the clubs PA system. 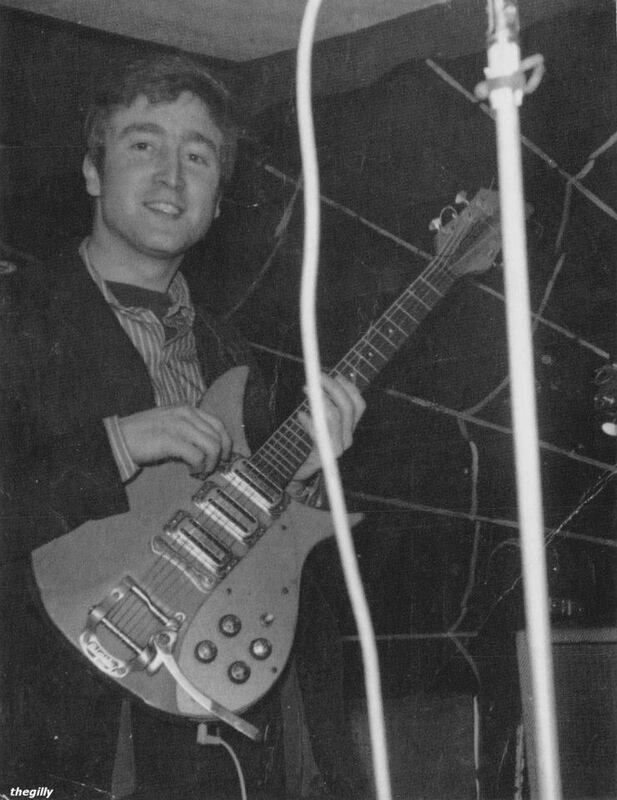 On the seventh night Ken Brown was unable to perform and this caused some controversy amongst the rest of the group as Mona still decided to split the group’s pay between the four – the other three felt that as they were the ones who played, they should get to split the fee between them. 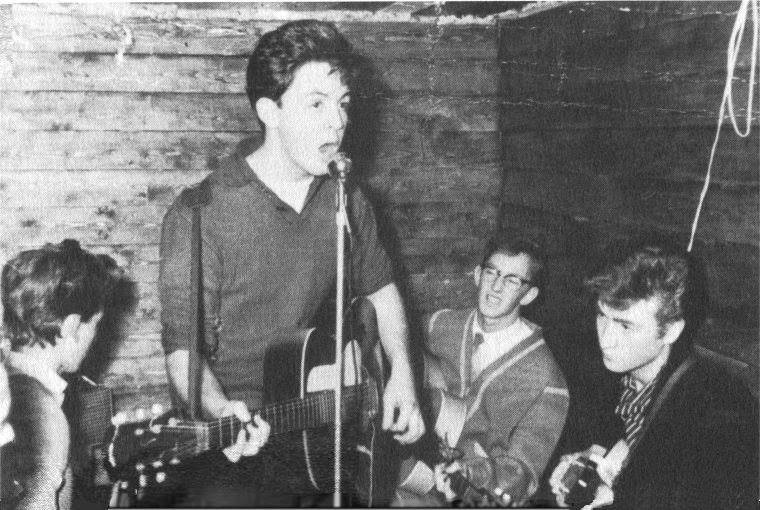 Brown never performed with the Quarrymen again after this incident and when the boys returned to the Casbah Club on 17th December 1960, Mona’s son Pete Best had joined the group as drummer. 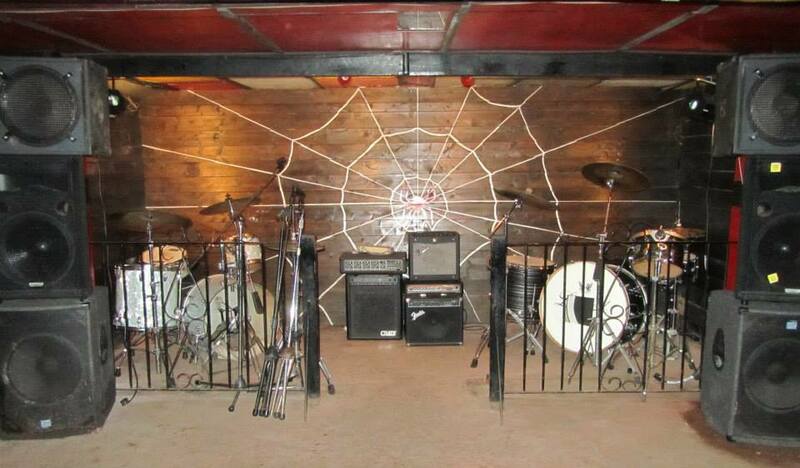 By now they were billed as The Beatles and the stage had moved into the much larger ‘spider room’. 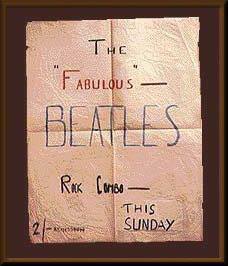 After several weeks performing in Hamburg, Germany under their new name, this was the first time the group had performed in England as ‘The Beatles’ – another claim to fame for this historical club. 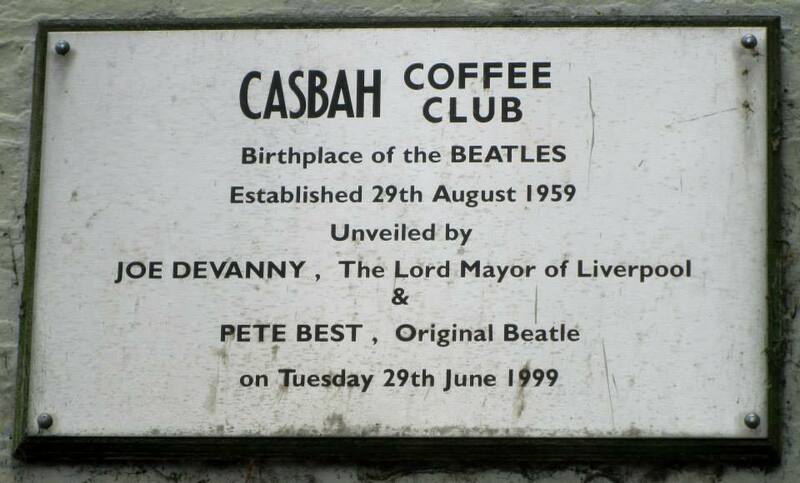 In total the band played 44 times at the Casbah Coffee Club, seven as the Quarrymen and a further 37 as the Beatles. 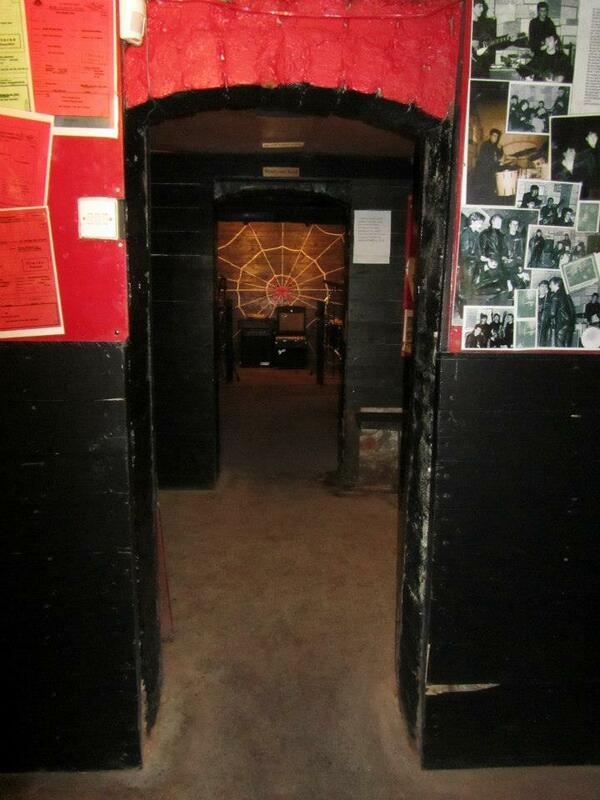 Their final show was on 24th June 1962, the night the club closed for the final time. 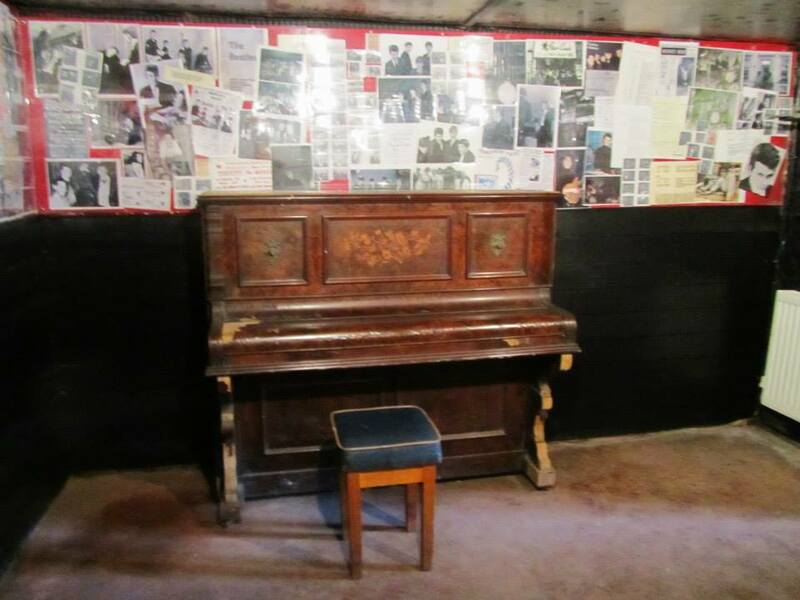 Remarkably little more than four years after performing in this cellar in Liverpool, the band would play their final ever show in front of a crowd of around 25,000 at Candlestick Park in San Fransisco. 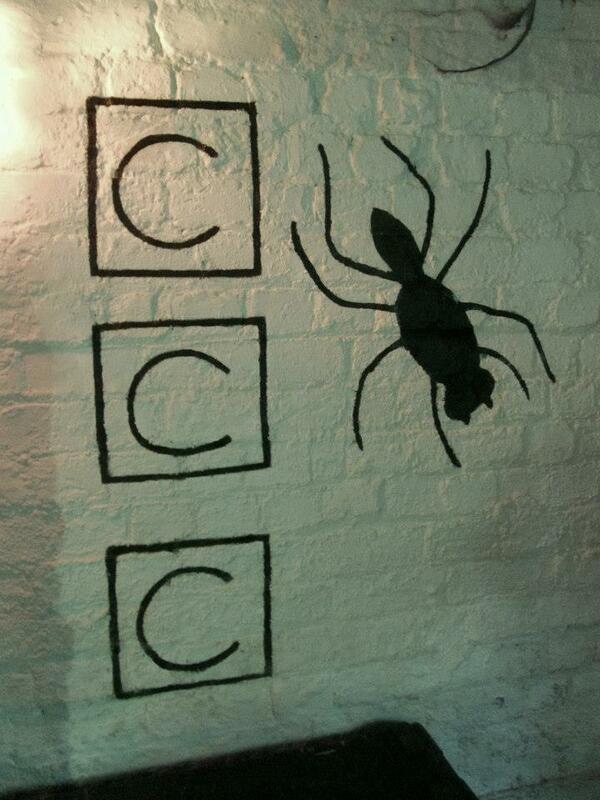 Ironically, this show was also exactly seven years to the day after their first appearance at the Casbah. 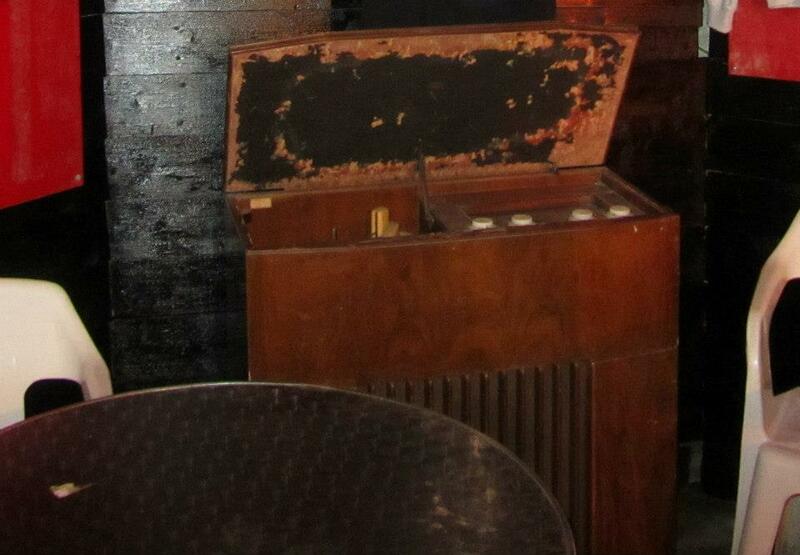 Seven years from Casbah to Candlestick! 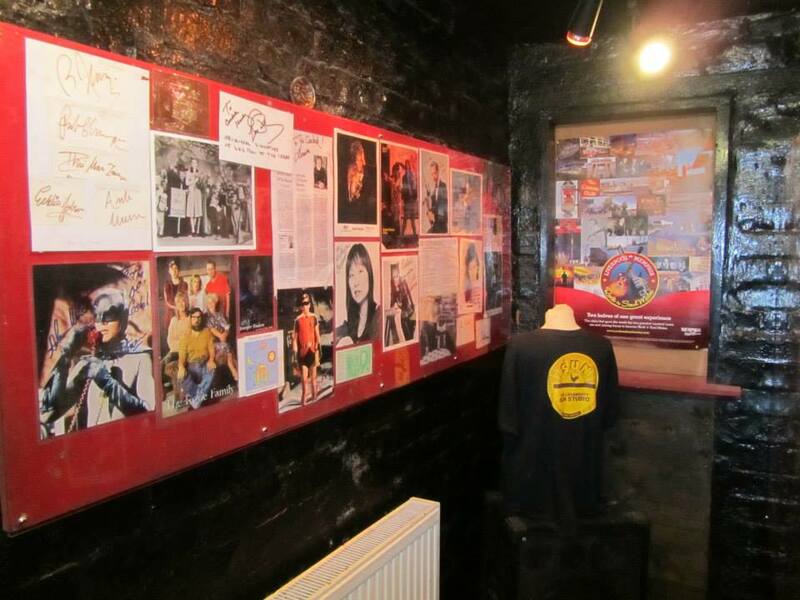 Today, the club is open for guided tours and it is an unparalleled and highly recommended experience for any Beatles fan. 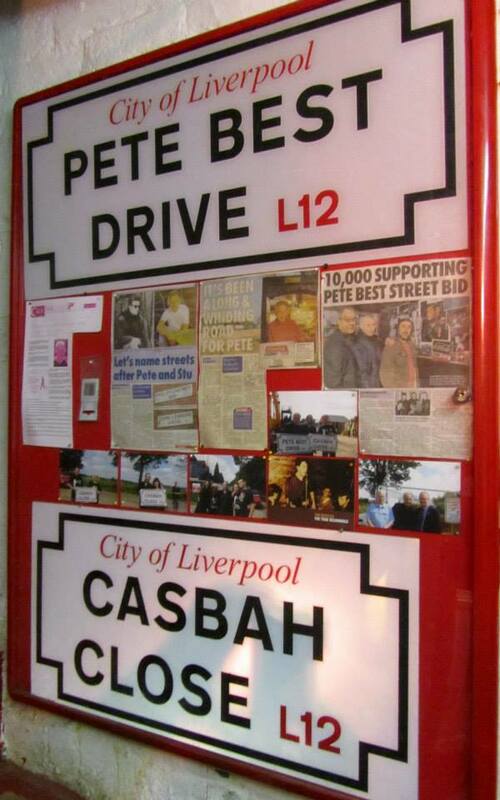 I would like to thank Roag Best for a brilliant guided tour of the Casbah and also Ian Doyle at Fab Four Taxi Tours for allowing us the opportunity to visit on our tour around Liverpool. 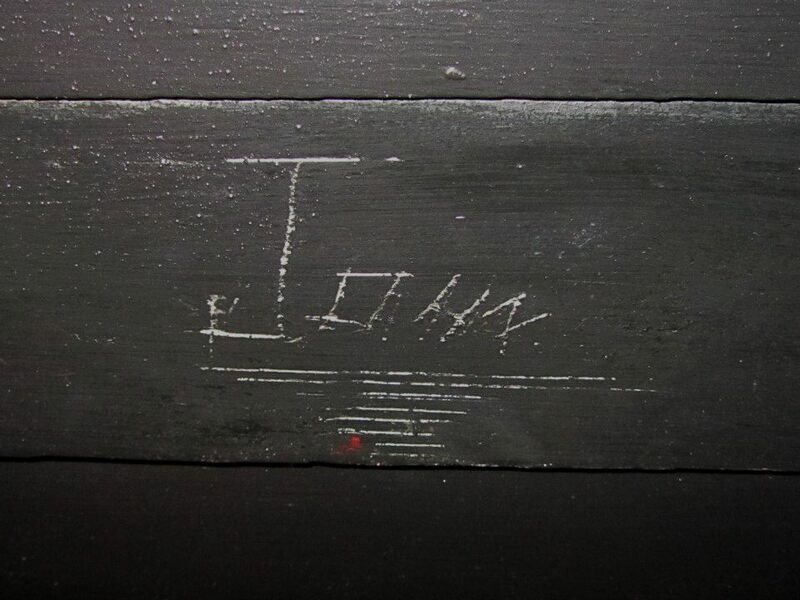 John carved his name on the wall for a second time after a performance on the stage in the spider room! 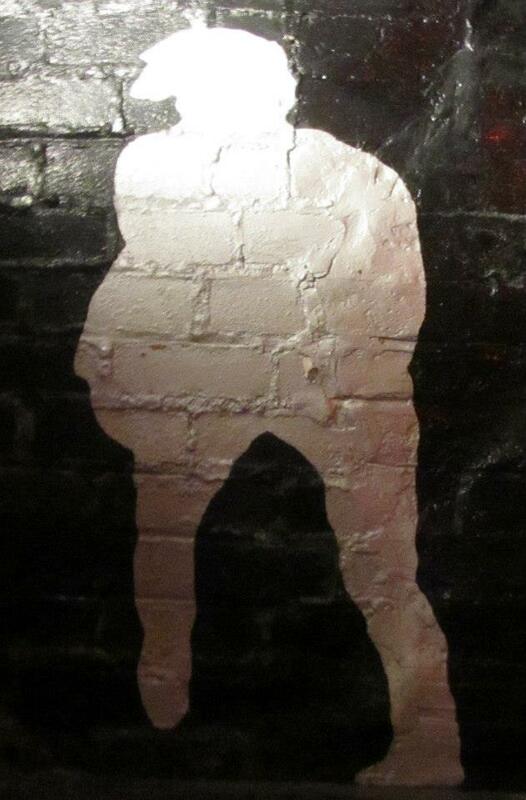 The dragon on the wall, which apparently brings good luck to all who touch it! 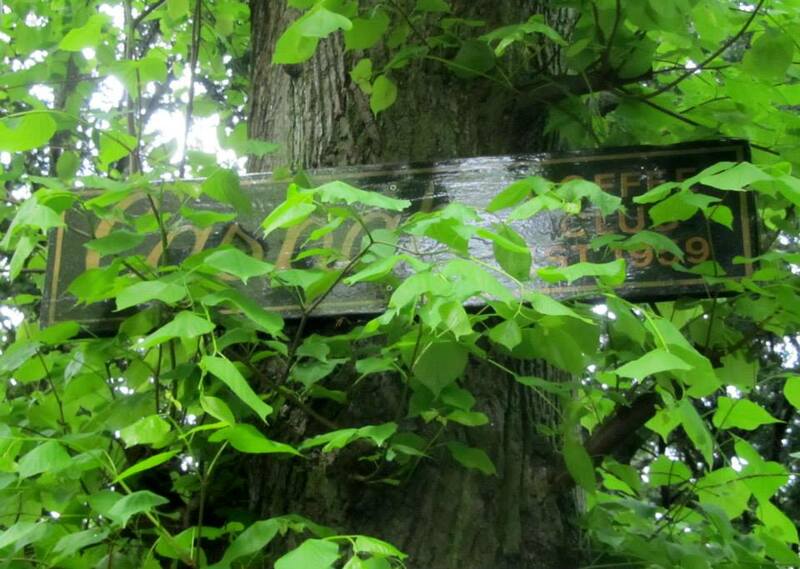 Great post and images. 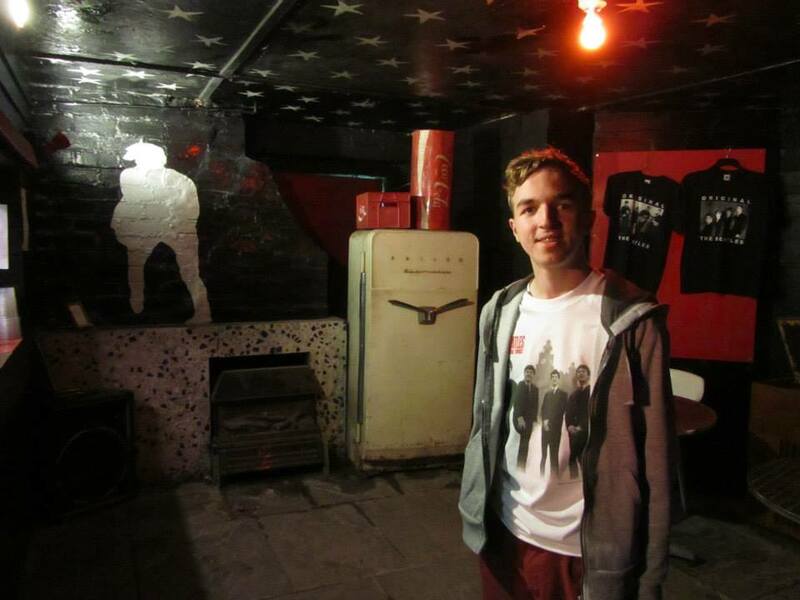 I’ve recently visited the Casbah, it was brilliant. 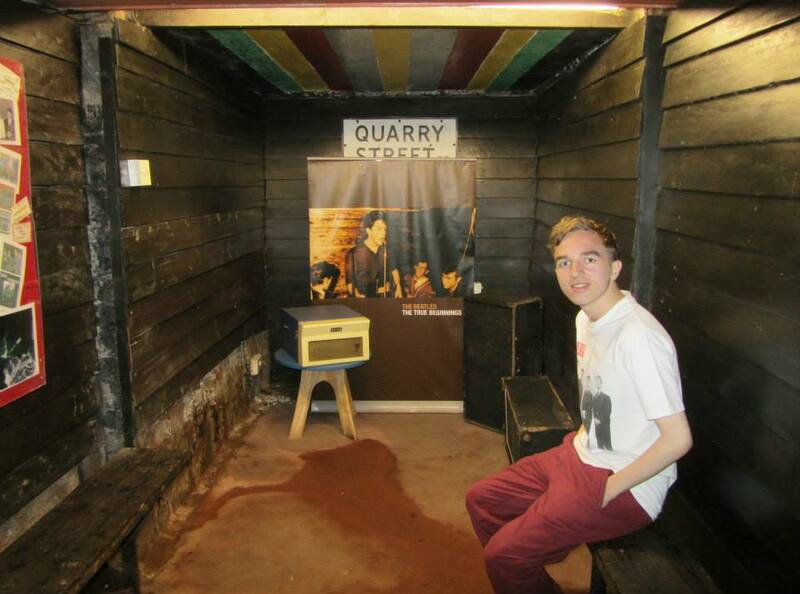 Spent four days in Liverpool photographing venues the Beatles and Quarrymen played in.